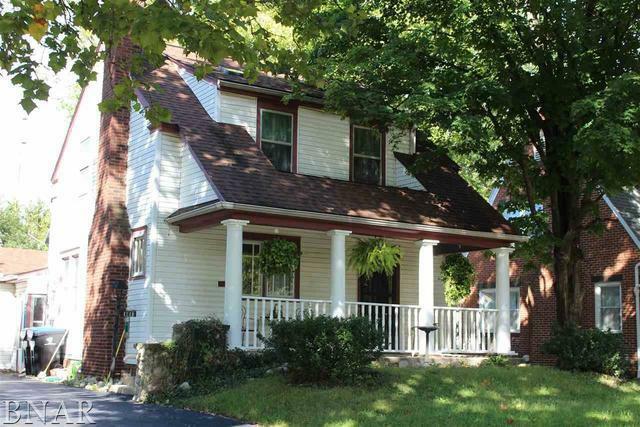 Sharp older home on North Clinton Boulevard with a lot of character! 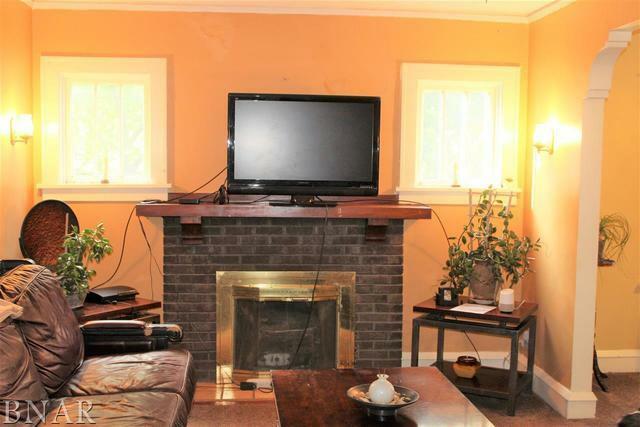 Large eat-in kitchen, formal dining rooms, and a spacious living room with a gas fireplace. The 3 bedrooms up all have hardwood under the carpet. 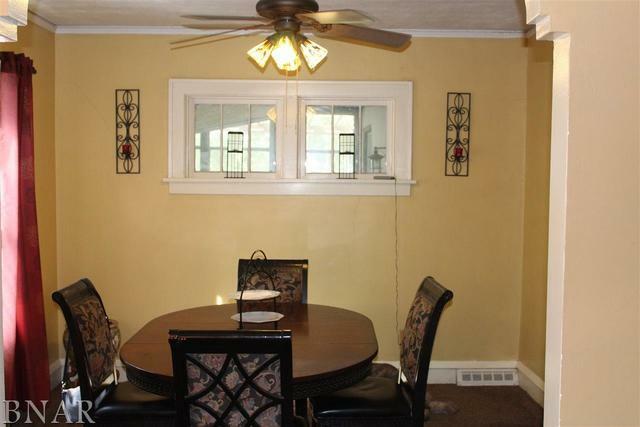 There is a finished room in the basement that could be an office or playroom. 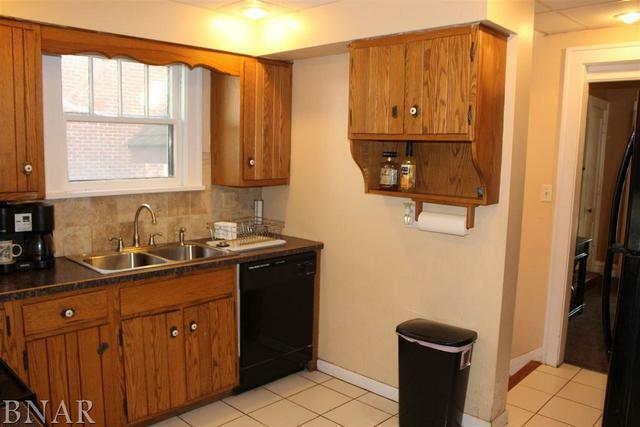 The home sits on a large fenced yard with mature trees, very private backyard. Enjoy the evenings on the covered porch! 14 x 14 deck, a breezeway that leads to the over sized 2 car garage! New roof 2015.